Baby Lexis Mommy, There is a time and place for both. I had a mommy tell me that if I was at her house I would be in cloth diapers. if we went out, for a walk or in the car she would put me in "Pampers". It was just easier for her to use "Pampers" when we would go out. Always plastic pants though! If you both enjoy the relationship and your fiance is good with it enjoy your time with him. Simple. New Mammy I would suggest nursing bras. 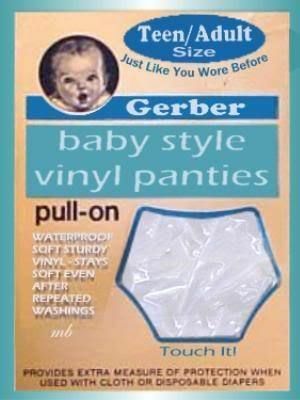 Just make sure baby knows waht you are wearing!